When her dancing career came to an end, it was time to follow another passion, one which involved interacting with people and helping them. She was accepted into the chiropractic program at the University of Johannesburg, where she spent 6 years learning all about the complex, yet amazing human body and the art of chiropractic. 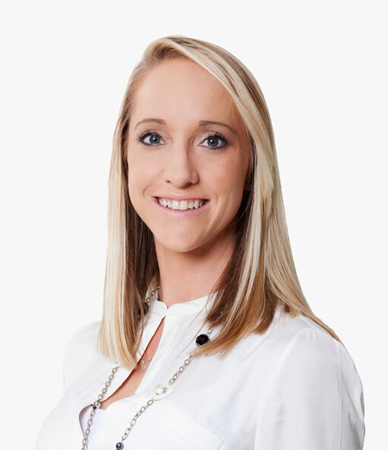 Dr Kate graduated from the University of Johannesburg, with an Mtech Degree in Chiropractic. She now practices at the The Holistic Medical Centre in Dunkeld West, Johannesburg. Dr Kate’s active lifestyle remains. She is a qualified Pilates instructor and has been teaching Pilates since 2006. This experience has equipped her with a good understanding of injuries and the rehabilitation of them. Dr Kate has a keen interest in sport and everything that comes with sport, but she also has a passion towards babies and children and the chiropractic treatment of these little people. It is incredible how they respond to the treatment. The purity and adaptability of their little bodies, is something quite amazing. Dr Kate has a passion to fulfil and that is, to help people reach their health goals and optimal potential.